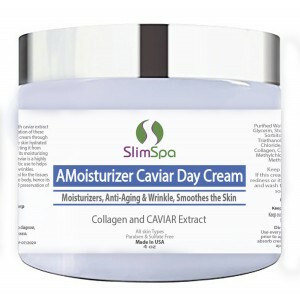 Moisturizer formula with caviar extract and collagen. The combination of these ingredients allows using the cream through out the day to help keep the skin hydrated and smooth while protecting it from environmental pollution. 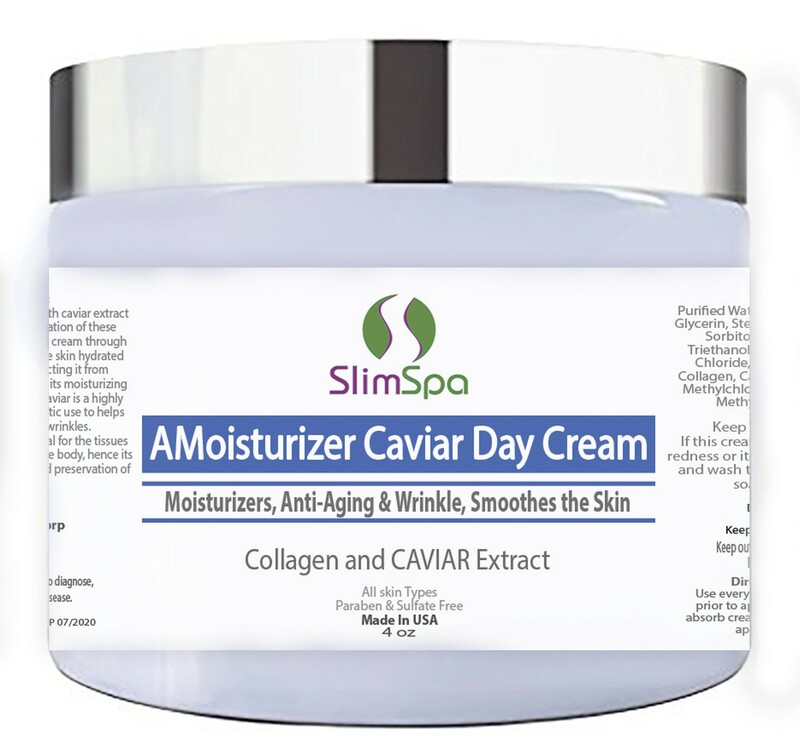 AMoisturizer Day formula with caviar extract and collagen. The combination of these ingredients allows using the cream through out the day to help keep the skin hydrated and smooth while protecting it from environmental pollution. By its moisturizing and emollient properties, caviar is a highly prized ingredient for cosmetic use to helps fight aging and skin wrinkles. Collagen is a protein essential for the tissues that connect the organs of the body, hence its importance to the health and preservation of the skin. This lightweight formula delivers rich antioxidants from our best powerful ingredients Marine Collagen and Caviar Extract. Caviar has been known and valued for centuries as a refined food. It is rich in proteins and amino acids. It contains vitamins, especially A, B, D and E, as well as oleaginous elements. Cleanse face prior to applying cream or any day routine products. Apply 60 seconds after cleanse face or day routine products. Day Cream is the final product you apply to face before make up. Let skin absorb cream for 30 seconds before applying make up. Also apply a liberal amount to your neck and chest area and massage gently.